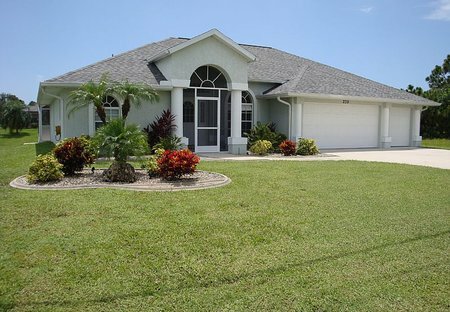 Rent villas in Cape Haze, Florida with private pools. Herons Point is a large, spacious (2,300sqft), 3 bedroom, DOUBLE MASTER, 3rd bedroom en-suite, luxury villa. Unlimited Golf package available.